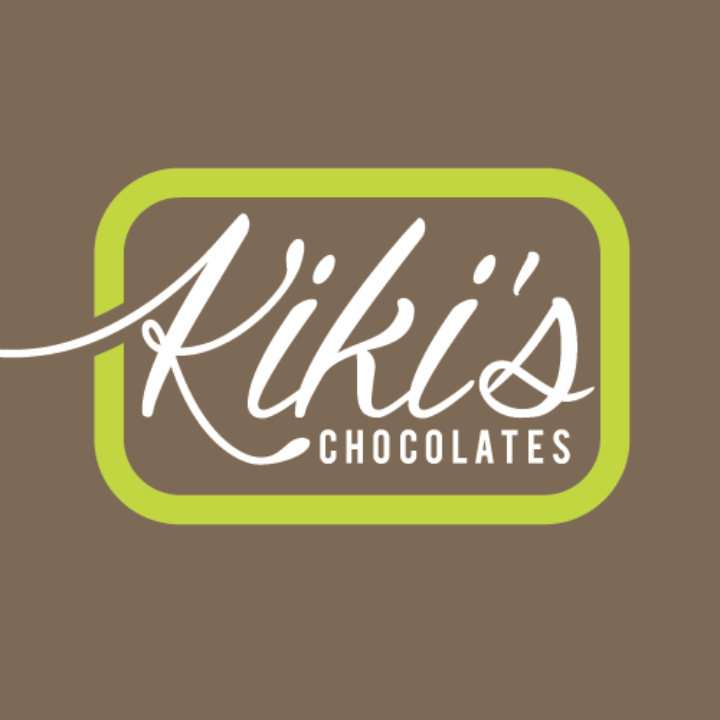 Handmade artisan chocolates and chocolate confectionary in the Belgian style. Being Belgian, I base my flavours on tried and tested and therefore popular combinations, but with a modern and Scottish twist. Made in small batches, I can offer bespoke chocolates for all occasions.